Purpose: This article reviews some conceptions of critical thinking and highlights its importance for education. Description: First, it presents some philosophical and psychological approaches to critical thinking and their influence in international and national educational policies as a means of fostering active citizenship and in turn sustainable development. Second, it highlights the relation between critical thinking and Content and Language Integrated Learning. Third, the authors of this article insist on the vital role teachers have on developing critical thinking. Point of view: The concept of critical thinking has been approached by different academicians through history. However they may differ, they all have in common features such as intellectual discipline, integrity, freedom, citizenship, creativity and empathy. Therefore, critical thinking development must be inherent in education as societies need citizens who facilitate their progress. An example of how critical thinking can be developed in education is illustrated through the implementation of CLIL in language classes. Conclusion: Having in mind that students spend a lot of time in school, teachers are called to help family to develop our students’ critical thinking skills during their regular teaching practices. Barrionuevo, Claudia. El pensamiento crítico y la licenciatura en turismo. Estudio de caso: FATU, U.N.Co. Universidad Nacional de COMAHUE, 2012. Behar-Horenstein, Linda and Lian Niu. “Teaching Critical Thinking in Higher Education: A review of literature”. Journal of College Teaching & Learning 8.2 (2011): 25-42. Brown, H.Douglas. Some practical thoughts about students- sensitive critical pedagogy. The Language Teacher, 28.7 (2004):23-27. Butler, Heather. A. “Halpern Critical Thinking Assessment predicts real-world outcomes of critical thinking”. Applied Cognitive Psychology, 25.5 (2012): 721–729. Byrnes, Heidi, Hiram Maxim and John Norris. “Realizing Advanced Foreign Language Writing Development in Collegiate Education: Curricular Design, Pedagogy, Assessment”. The Modern Language Journal, 94, Supplement (2010): i-vi. Chapman, Elaine and Marnie O’Neill. (2010). “Defining and Assessing Generic Competencies in Australian Universities: Ongoing Challenges”. Education Research and Perspectives, 37.1 (2010) 105-123. Council of the European Union.  Detailed work programme on the follow-up of the objectives of Education and training systems in Europe (2002/C 142/01) // Official Journal of the European Communities, 14.6.2002 EN. European Commission. Communication from the Commission to the Council, the European Parliament, the Economic and Social Committee and the Committee of the Regions: “Promoting young people's full participation in education, employment and society“. COM (2007) 498 final. Brussels, 04.09.2007. Facione, Peter. "Critical Thinking: A Statement of Expert Consensus for Purposes of Educational Assessment and Instruction", a report for the American Philosophical Association. The Delphi Report, California Academic Press, (1990): 1-20. Fahim, Mansour and Ogholgol Nazari. “Practicing Action Research for Enhancing Critical Thinking”. Journal of Science (JOS), 2,1 (2012): 84-89. Hashimah, Nor and Kamaruzaman. Thinking through Content Instruction: Microteaching Unveils. Theory and Practice in Language Studies, 1.1 (2011): 37-43. Isaza, Andrés. El Pensamiento Crítico en la Ley de Educación Superior. Ponencia para el tercer foro sobre la Reforma de la Educación Superior en la Universidad del Rosario, (2012): 1-14. http://www.urosario.edu.co/urosario_files/a1/a1381280-6cbc-4321-9f8d-c0abf238db77.pdf. Karbalaei, Alireza. Critical Thinking and Academic Achievement. 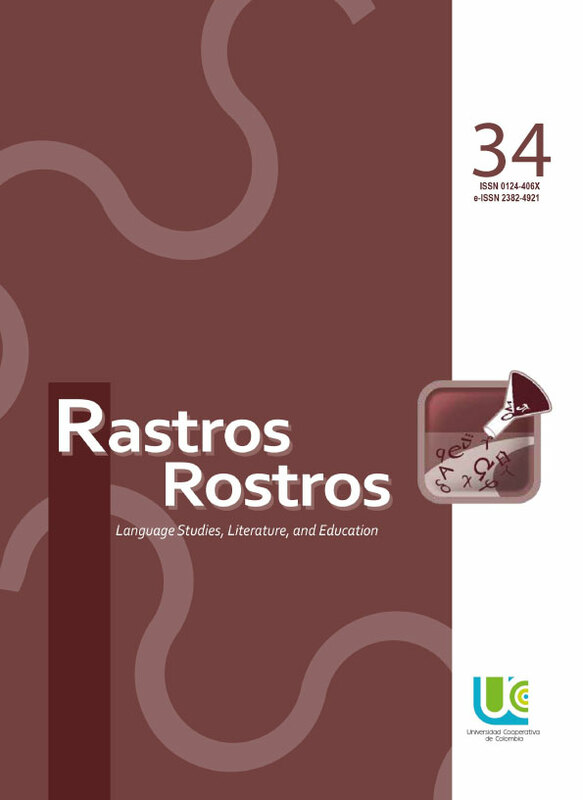 Universidad de Antioquia, Ikala, revista de lenguaje y cultura, 17.2 (2012): 121-128. Lai, Emily. (2011). Critical Thinking: A literature review. Research report. Pearson, (2011): 1-50. http://images.pearsonassessments.com/images/tmrs/CriticalThinkingReviewFINAL.pdf. Liu, Ou Lidia., Lois Frankel and Katrina Roohr. “Assessing Critical Thinking in Higher Education: Current State and Directions for Next-Generation Assessment.” ETS Research Report Series, RR.14.10 (2014): 1-23. Loes, Chad, Ernest Pascarella and Paul Umbach. “Effects of Diversity Experiences on Critical Thinking Skills: Who Benefits?” The Journal of Higher Education, 83.1 (2012): 1-26. McDougald, Jermaine. (2009). The state of language and content instructions in Colombia. Latin American Journal of Content & Language Integrated Learning. 2.2 (2009): 44-48. MEN: PROPUESTA DE LINEAMIENTOS PARA LA FORMACIÓN POR COMPETENCIAS EN EDUCACIÓN SUPERIOR http://www.mineducacion.gov.co/1621/articles-261332_archivo_pdf_lineamientos.pdf. Saeed, Ketabi, Zahibi Reza and Ghadiri Momene. “Critical thinking across the ELT curriculum: A mixed methods approach to analyzing L2 teachers’ attitudes towards critical thinking instruction.” International Journal of Research Studies in Education, 2. 3 (2013): 15-24. Shapiro, Jon and Donna Kilbey. “Closing the Gap Between Theory and Practice: Teacher Beliefs, Instructional Decisions and Critical Thinking.” Reading Horizons, 31.1 (1990): 59-73. Universidad Nacional. “Formulación de una propuesta de reforma a la educación superior desde la Universidad Nacional de Colombia: Documento propositivo.” (2009) http://www.unal.edu.co/rector/documentos/comunicados/UNCE_Documento_Propositivo_11_12_2012.pdf. Woo-jeong, Shim and Kelley Walczak. “The impact of Faculty Teaching Practices on the Development of Students’ Critical Thinking Skills.” International Journal of Teaching and Learning in Higher Education, 24.1 (2012): 16-30. Xu, Jun. “The Application of Critical Thinking in Teaching English Reading.” Theory and Practice in Language Studies, 1.2 (2011): 136-141. Zarei, Abbas and Elham Haghgoo. “The relationship between Critical Thinking and L2 grammar and Lexical Knowledge.” English Linguistics Research, 1.1 (2012): 104-110.